A collection of conceptual and analytical drawings and writings about contemporary urban conditions in Phnom Penh, Cambodia. 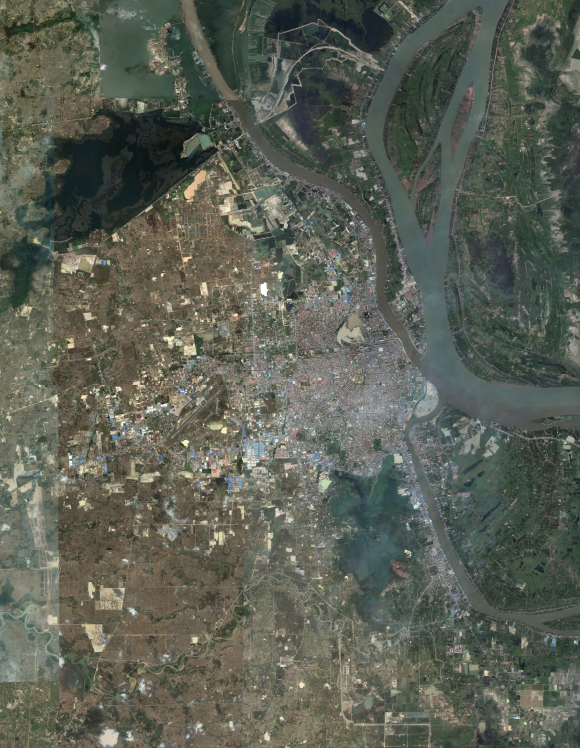 Propose a table of contents for the 2050 Phnom Penh Master Plan. What should a master plan contain? Text? Maps? Video? Photos? Demographics? Method and Guideline for Informal settlement upgrading and urban renewal. I'm the capital of Cambodia.